Just like any other machine, air conditioners also need cleaning services for better functioning and effectiveness. An air conditioning device is one of the most commonly used gadgets in today world used for getting rid of heat during irritating summers. A covered place with an air conditioned installed brings back your breath when you return back from a long working day, absorbing the seasonal heat. Professional air conditioner cleaning services may serve your device to work again as a new one and load your place with much desired coolness. 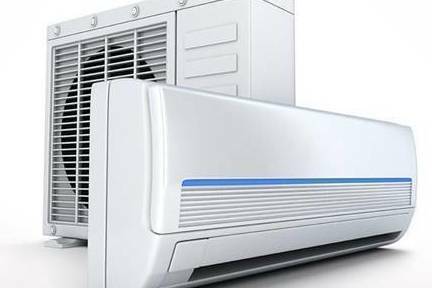 Are you looking for the best air conditioner and related services? If yes then JK Aircon is considered to be the best choice in Singapore. The brand deals in new air conditioning machines along with reputed cleaning services, making your device fresh again. Panasonic Aircon has blown minds of people these days as fulfills the customer’s need of time quite superbly, giving a tough fight to Daikin Aircon. What Aircon Cleaning Must Include? General Service: General servicing is a basic one amongst aircons. It is a general check which confirms the functioning of internal equipments and makes the gadget work efficiently without developing any further repairing costs in the near future. Chemical Steam Cleaning: One of the very important aspects of aircon is chemical steam cleaning which must be done once a year to avoid cost failure risks like choke and internal damage. The process is done when the gadget looses smoothness in airflow and starts leaking the water out. Cleaning experts apply some chemical followed by high pressure steam which takes away tiny dust particles and makes the device fit for use again. Revamp Cleaning: Revamp cleaning is quite common for the air conditioners which have not been used for around a couple of years or not had been checked by servicing professionals for a longer period of time. The experts uninstall the machine and take it to a wash room for entire cleaning.